Hello, my name is Henry. I'm a 25 year old statistician and I play World of Warcraft on the Zangarmarsh Cenarion Circle realm on the Alliance side. I've been playing WoW since summer-ish of 2007, but I've taken a few breaks here and there. My first character to reach the level cap was a draenei shaman. I leveled it with my (now) fiancée, who played a paladin. When we reached the level cap, we kinda stopped playing. We were too afraid to try and get into the dungeons, so we played around on other characters for a while. Shortly before patch 3.0 we transferred to the server of some local friends and joined their guild. We were among the first to reach level 80 after Wrath came out and grew tired of waiting for everyone else to level. It was then that talk of our guild getting absorbed into a larger guild began. This was all back before the dungeon finder existed. So we had to find dungeon groups in trade chat and then FLY there (crazy, I know). One fine day we grouped with a prot warrior named Imaownu and a moonkin (I think) druid named Beartank. They were both really good players and we made an excellent group together. 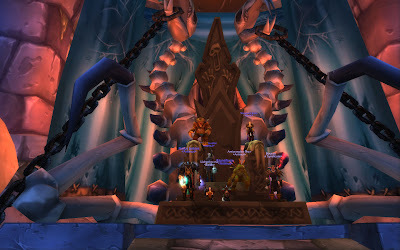 As things were back then with good groups, we ran six or so dungeons together. Instead of being absorbed into this larger guild, we decided to join Imaownu and Beartank's guild. We raided with Animus all throughout Naxxramas and the first week of Ulduar. We got Flame Leviathan down the first night we tried the raid. But 'real life' got in the way of us raiding because she had just finished college and we were going to move in together. Shortly after that our guild leader was shipped off to Afghanistan and things fell apart. 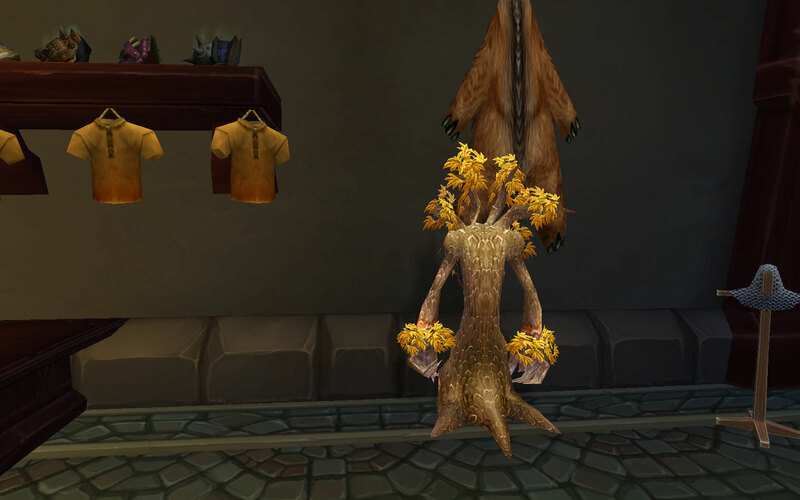 When we came back, the guild wasn't what it used to be. She and I leveled a bear druid/mage combo and I also leveled a priest. We left the game again from boredom and when we came back the guild was apparently running in pretty full steam. They had even done ToC. 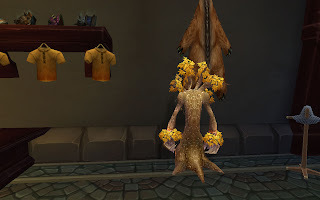 We powered up our druid and paladin and started in on ICC (post nerf) with the guild. As a guild we got through Rotface and Festergut. We were casual, as you might expect. 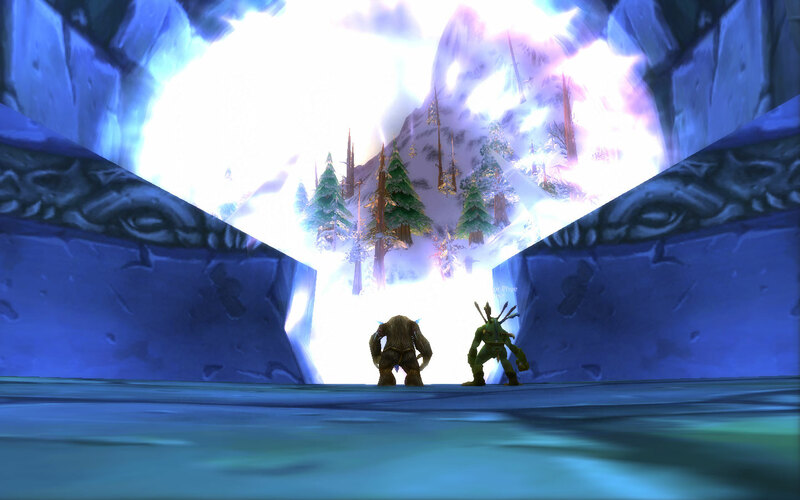 When Cataclysm came out all manner of leveling and dungeon running occurred. But the rest of the guild wasn't quite up to speed. They didn't run dungeons as diligently as they could have and the difficulty of the dungeons caused some of them to refuse to use the dungeon finder. Because raiding was so hard we were only able to down a couple bosses in BWD after 4.1 came out. We never really got Halfus. Out of frustration, she and I both quit playing the game again. It's only been recently that we've come back to the game, and we don't play nearly as much as we used to. We've both transferred over to Cenarion Circle and are working on getting our characters into good, working order. From me, you can expect blogging about all sorts of topics. I'm hoping that this blogging challenge will reignite my love for playing World of Warcraft and of blogging about it, too. I'm really excited to see where this goes.